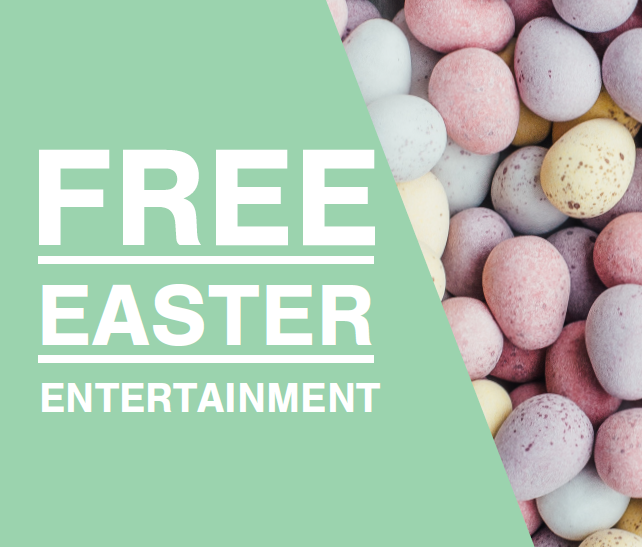 Join us at The Piazza on Easter Sunday for children’s FREE Easter Face Painting, 12 noon – 4pm. Suitable for children over 3 years of age only. Please Note: This is a popular activity and therefore Centre Management and Event Organisers reserve the right to close the queue if there is a long waiting time as the event ends at 4pm.